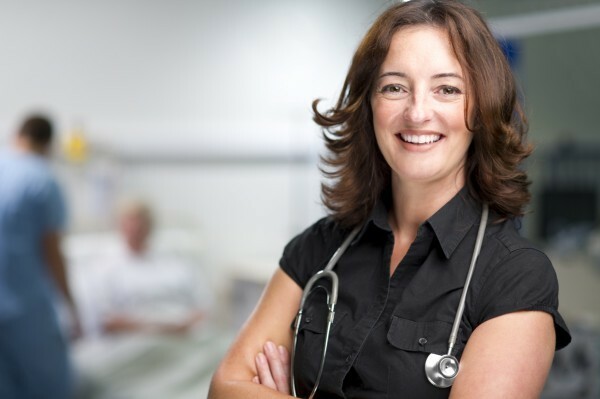 We are the national training body for General Medicine in Ireland. 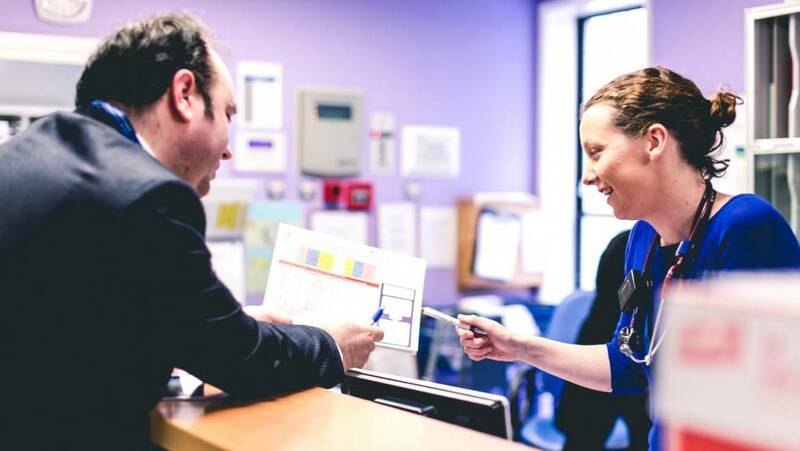 With over 700 Trainees in Basic and Higher Specialist Training, we are the largest postgraduate specialist training body in Ireland - well positioned to continually pursue excellence in the delivery of healthcare. We develop and monitor training programmes in these specialties and work to maintain the highest standards throughout the continuum of training and educational development. 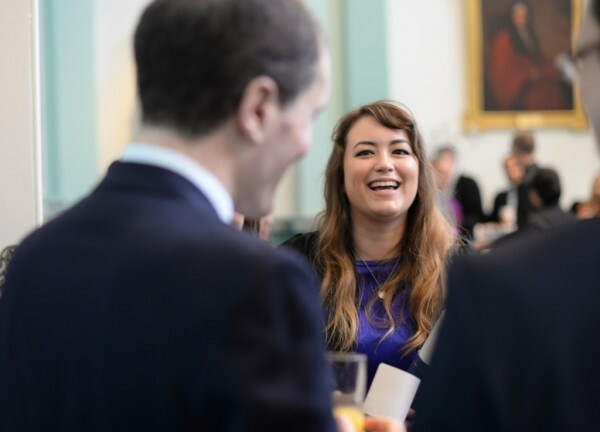 We differ from RCPI’s other Faculties and Institutes in that we deal solely with specialist medical training and are not a professional body with members. 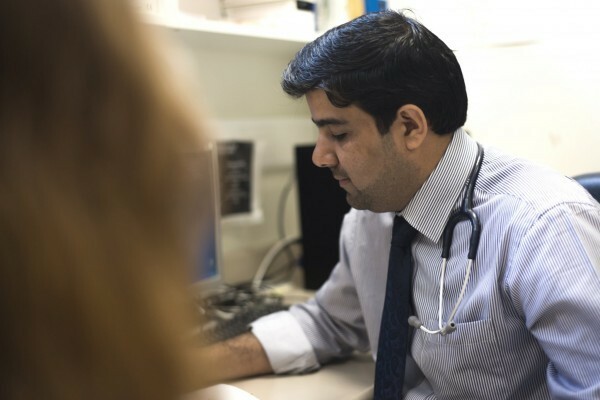 We work to advance the science and practice of general medicine in Ireland. 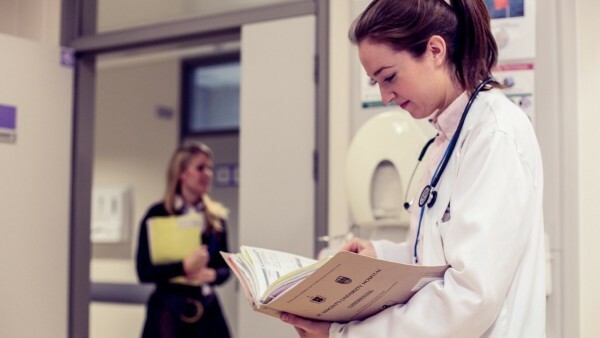 We develop and maintain standards in general medicine and are an authoritative voice on matters relating to the 18 general medical specialties in Ireland. Dr Diarmuid O’Shea is the current Interim Chair of the Irish Committee on Higher Medical Training. Dr Diarmuid O’Shea is the Registrar of the Royal College of Physicians of Ireland. On taking up this role he stepped down as Vice-President of Education and Professional Development, a role he held for 8 years. 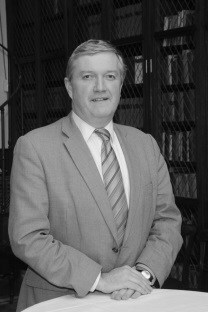 He acted as the Masterclass Series Convenor in the RCPI since its inception in 2007. 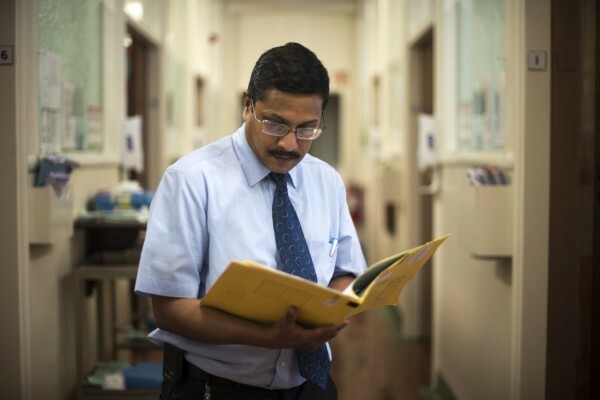 He was National Specialty Director in Geriatric Medicine from 2000 – 2004. A UCD medical graduate, he is currently Interim Chair of the Irish Committee on Higher Medical Training, Clinical Lead for the Older Persons Programme, and works as a Consultant Physician in Geriatric and General Medicine in St Vincent’s University Hospital, Dublin. 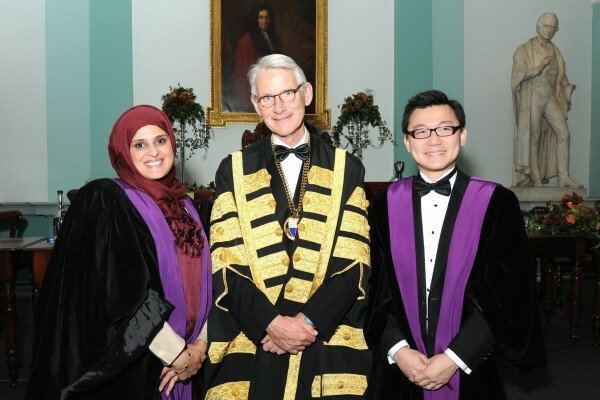 He is a fellow of the Royal College of Physicians of Ireland and UK. Ireland's national training body for General Medicine. Looking for information about MRCPI or FRCPI?